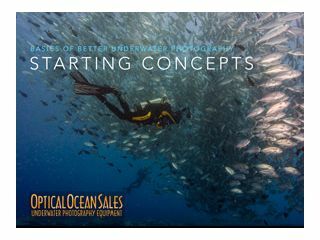 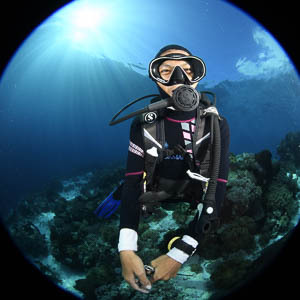 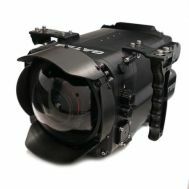 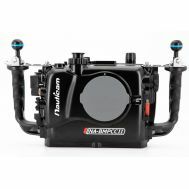 Video Housings to capture the thrill of the underwater world for professional underwater videographers. 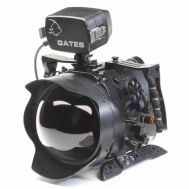 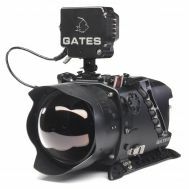 Optical Ocean Sales sells video housings from industry leaders like Gates, Nauticam, Light & Motion and Ikelite. 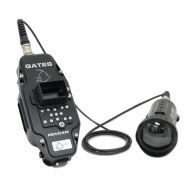 We can also source other solutions from other suppliers - just give us a call!